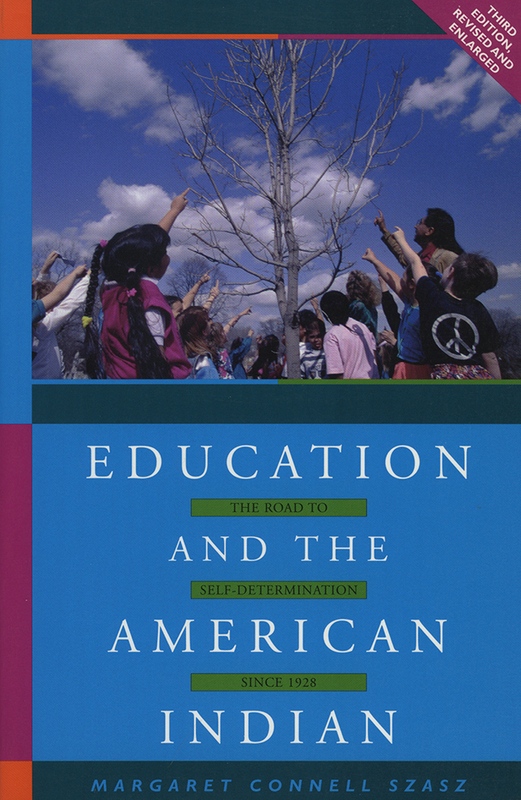 First published in 1974, Education and the American Indian has been widely praised as the first full-length study of federal Indian policy. This revised edition brings the book up to date through 1998 with the addition of analysis and interpretation of trends and policies that have shaped Indian education in the 1980s and 1990s and will persist into the twenty-first century. In looking ahead, one Yankton Sioux forecasts that "within two generations we will see some of the most educated people in the world and they will be on reservations." How such an optimistic assessment might become a reality is one of the major themes of this revised edition. Margaret Connell Szasz is a professor of history at the University of New Mexico. Her books and articles are on the history of American Indians with special reference to their education.